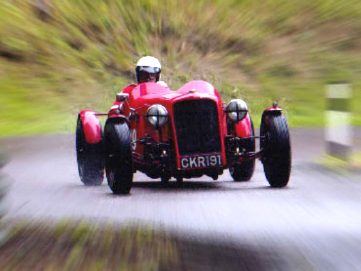 The author, Neil Bennett, has owned, modified, raced and charted the history of this vintage racer and its enthusiastic owner/drivers. 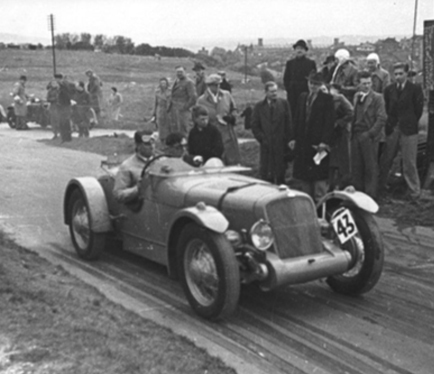 This lovingly produced book chronicles the complete story of the Batten Brooklands Racing Special, from its origins in the mid-1930’s, to the present day. Here you will find excerpts from the book on the history of this wonderful motor car, built in 1935 by the Beckenham Motor Company. There are technical aspects of its construction, photography of the car over the years, tales of its competition exploits, along with some humorous anecdotes from its enthusiastic owner/driver and author. 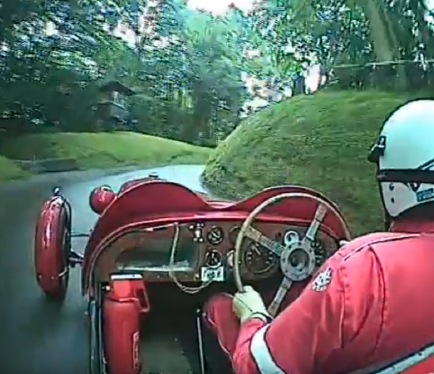 Here you will find on-board footage of the car as he powers up the hill at Shelsley Walsh, and a high speed sequence from the Pendine Sands Amateur Hot Rod Races. 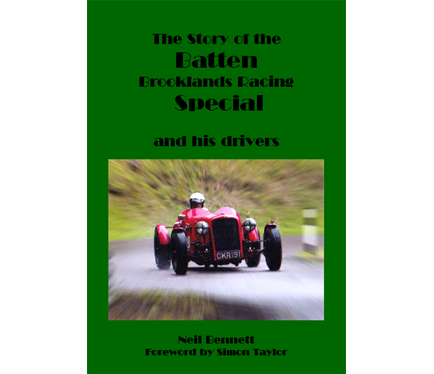 A limited edition book that details the life of the Batten Brooklands Racing Special, by its enthusiastic owner/driver.